Hacktoberfest is an annual celebration of open-source (also see open source initiative) that happens every October. 2018 was the fifth year this global event ran. The gist is that you get to contribute to open source software (freely given software ought to be developed for free)! 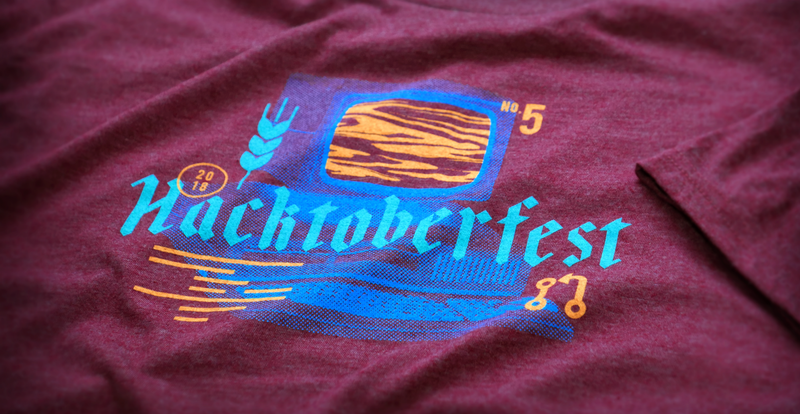 Raise 5 pull requests on GitHub, and receive a free t-shirt and some cool Hacktoberfest swag! This event is supported by DigitalOcean, GitHub and twilio. Put your problem solving skills to the test in a limited time frame. Win and get some money! Hash Code is a team programming competition for students and professionals around the world. 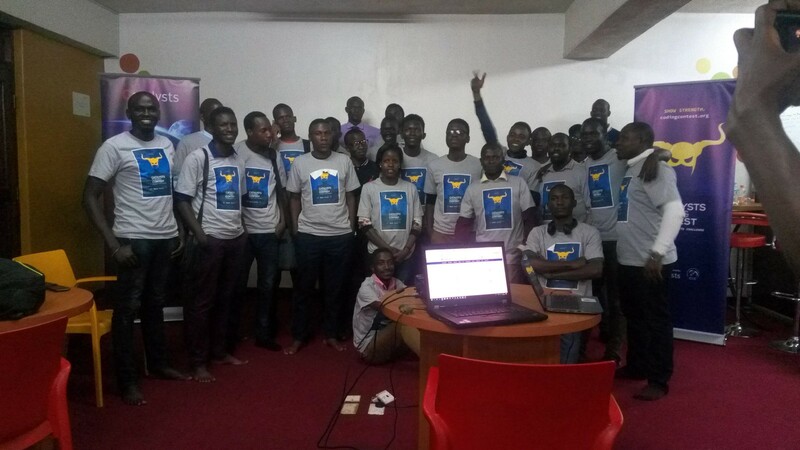 You create a team and solve an engineering problem using any programming language. Top teams are then invited to a Google office for the Final Round. I’ll give you a sneak peek! This year’s qualification round problem was a photo slideshow; you are given a list of photos and the tags associated with each photo, and required to arrange the photos into a slideshow that is as interesting as possible. Say, if a photo has a cat on a beach, on a sunny afternoon, the tags could be cat, beach and sun. You get to organise the photos based off related tags, some photos are horizontal whereas others are vertical (organised in pairs). Try it out here or visit the hash code archive for all past problems. How well do you work in and with a team? Are you able to come up with a solution to a problem in a short span of time and prototype viable solutions? 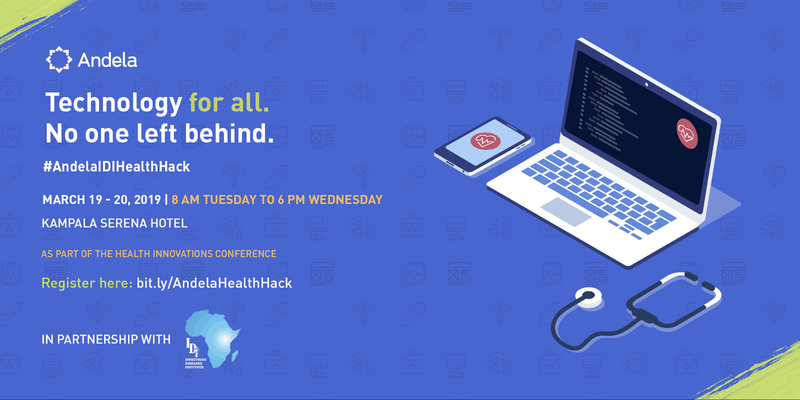 Andela Uganda together with the Infectious Diseases Institute organised a Health hackathon #AndelaIDIHealthHack hash-tagged #TechForTheLastMile. It was held at Kampala Serena Hotel. Participants were randomly grouped together and had to pitch their different ideas to group mates in 15 minutes, then work on the idea the group took on as a whole! All this tinkering and hacking running for not more than 17 hours! Checkout this tweet thread to see what transpired. Coding Contest is a bi-annual coding competition that is run globally with the goal of developer visibility and possible hirings. Have you checked out Google Hash Code? Liked it? Well, if you have no idea, Coding Contest will give you a problem to solve and complicate it as you advance through solution levels. Think of a huddle or marathon of iterative and evolving thought processes. Fancy that? Group picture with Kampala, Uganda participants. (Me at the extreme left). 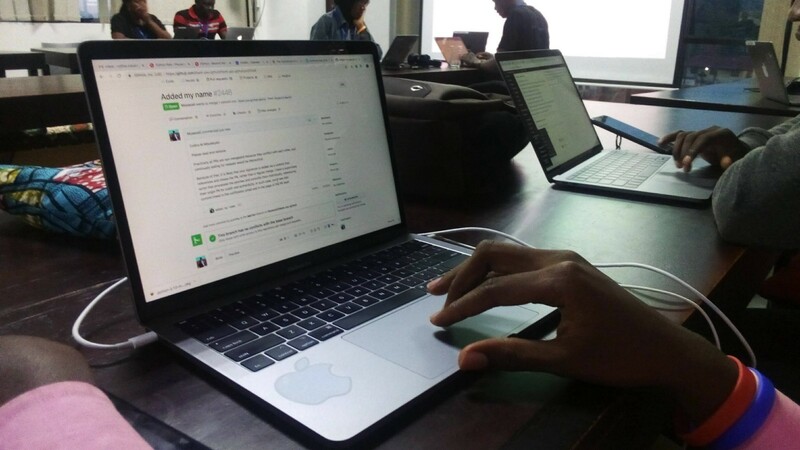 This March in Kampala, Uganda, Mr. Paul Bakaki, a lecturer at Makerere University, organised the event at Makerere Innovation and Incubation Center, a tech hub. I participated and it was awesome! Teams worked on a problem in which aliens attack the world and we have to observe their movements and counteract! Imagine writing code for that! Awesome! Coding Contest by Catalysts will give you an opportunity to make yourself visible as a coder in the international community and benchmark yourself with the best coders in the world. Well, if coding competitions do not tickle your fancy, how about actual coding interviews! I recently came across a coding interview site TripleByte in one of my DEV Community newsletters. 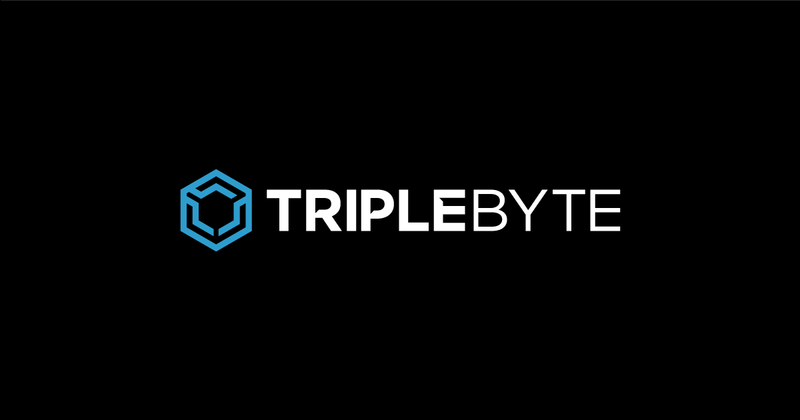 Triplebyte tests your technical or is it programming capability as part of a recruiting or interview process; I see it as a reality check, lest I fool myself that I know it all! Once you pass, you’re accepted for life and you skip straight to final interviews with top tech companies, for example, Instacart, Box, Gusto and many more! Well, how about that! Perhaps you feel that your coding skills level is quite low? Well, Google KickStart covers individuals right from beginner to expert! Oh, looking to join Google? 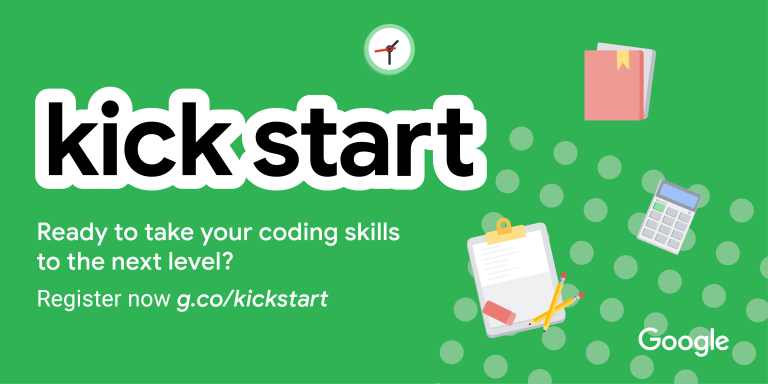 Consider checking out KickStart! Round A starts on Sunday 24th March 2019 at 07:00 AM EAT. For the Google Code Jam, you are given a set of questions to solve over 27 hours in the Online Qualification Round. 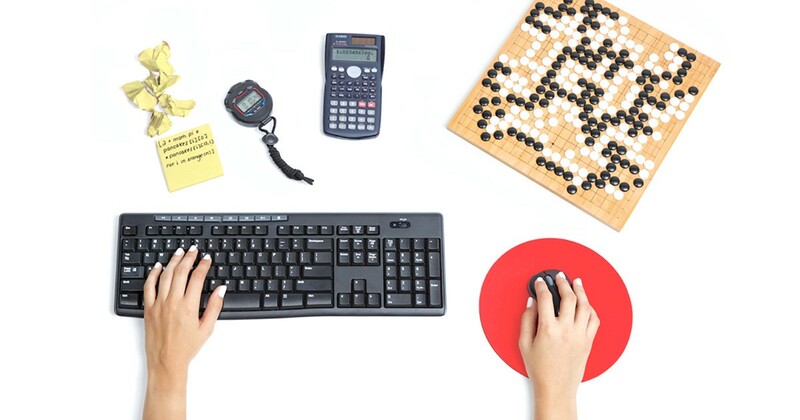 Test your problem solving skills against time that sure does run! I will soon participate in this once again this year! Google’s longest running global coding competition, Code Jam, calls on programmers around the world to solve challenging, algorithmic puzzles against the clock. Contestants advance through four online-hosted rounds to compete at the annual Code Jam World Finals that is held at a different international Google office each year. Each round brings new challenges and in the end 25 contestants will have the ultimate chance to put their skills to the test, vying for cash prizes and the coveted championship title at the World Finals. — Google Code Jam. All these events push you out of your comfort zone, to your limit, and help you think outside the box! Perhaps you are stuck doing work at your desk and never get to exercise the data structures and algorithms you so learnt back in school. Perhaps your work does not involve any code and you’ve got #FOMO — Fear Of Missing Out. Or maybe, you are learning to code and want to see how you’d apply your skills to solve problems! Well, the time to start is now! Think you’ve missed out too much already? Like you’re too late? Well, guess what! The year is yet young! Heard of HackerRank? Or maybe CodeWars? Project Euler anyone? Oh wait! The above code competition sites also provide past problems (check out the archives) that you can practice on! So awesome! Know another? Pray do tell in the comments section below! Software Developer, Christian, Poet and fun.